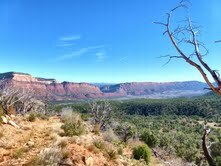 A fabulous journey through history, geology, culture and nature awaits you on the Unaweep-Tabeguache Scenic and Historic Byway. Twisted monoliths and ancient lands bear dinosaur bones and mineral treasures, while the Hanging Flume and the Driggs Mansion tell of human endeavors in a challenging landscape. 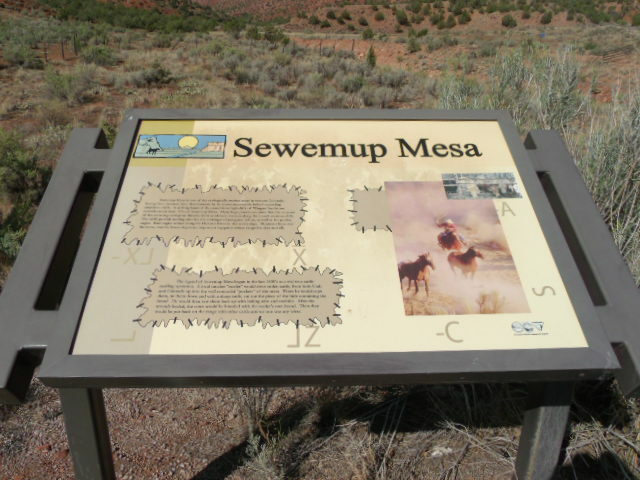 The UTBW is in Mesa, Montrose and San Miguel Counties near the Colorado-Utah state line, passing through Whitewater, Gateway, Naturita, Norwood and Placerville. 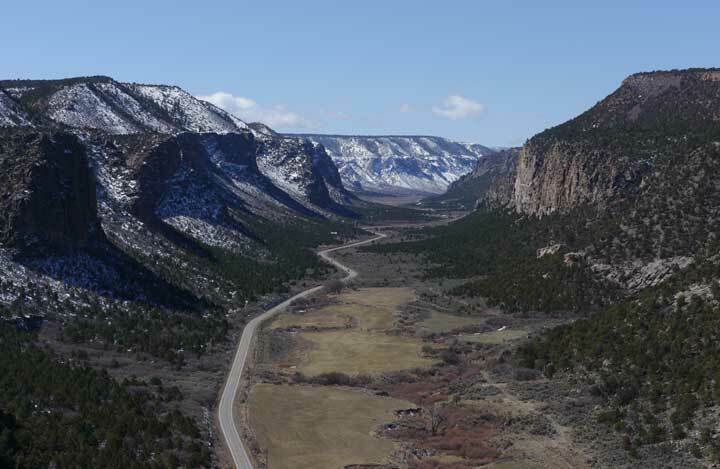 The project encompasses the entire 133 miles from CO State Highway 141 (Whitewater to Naturita); CO State Highway 145 (Naturita to Placerville). The project also serves the communities of Gateway, Uravan, Naturita, Nucla, Redvale and Norwood. 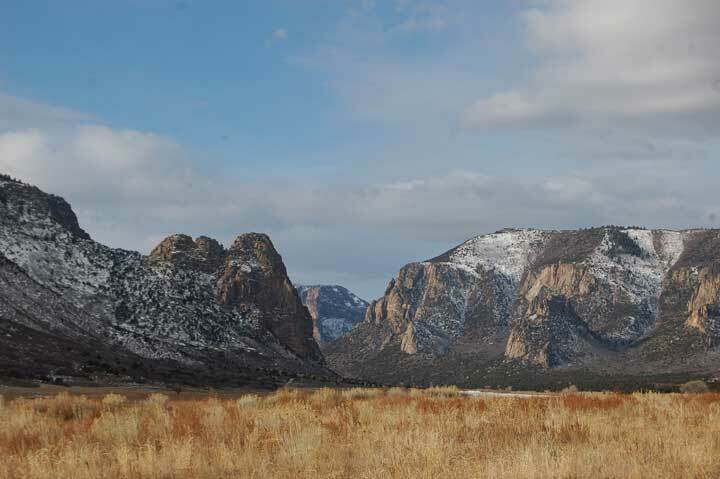 IAWC partnered with the UT Byway Council to submit a grant to the National Scenic Byways Program to develop a Corridor Management Plan (CMP). 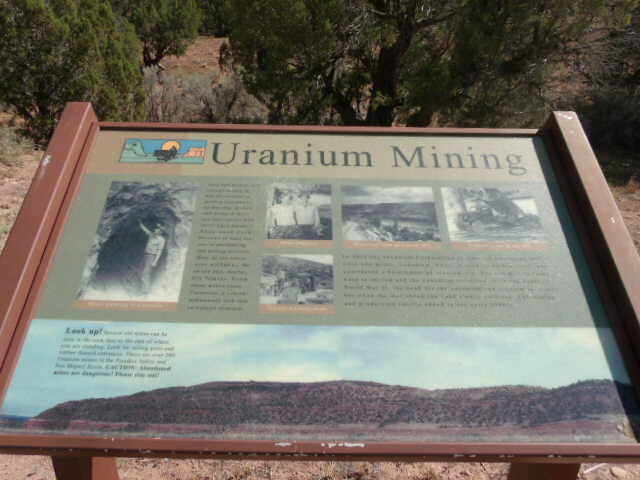 The UTBW has implemented an interpretive plan and a marketing plan that included signs, displays, websites and brochures. The UTBW has never had a plan that includes the Federal Register’s required 14-point descriptions. 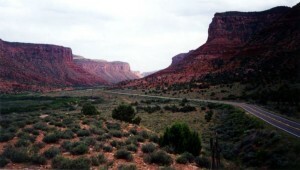 The Byway has been operating with an interim CMP that was developed in 1995. The project will develop an outreach strategy to involve communities, agencies, groups, partners, and other stakeholders. Series of community meetings will be held to identify interest, capacity, commitment, goals, objectives, and key participants. The project provides funding to develop a Corridor Management Plan that will build and strengthen UTBW into a sustainable organization. 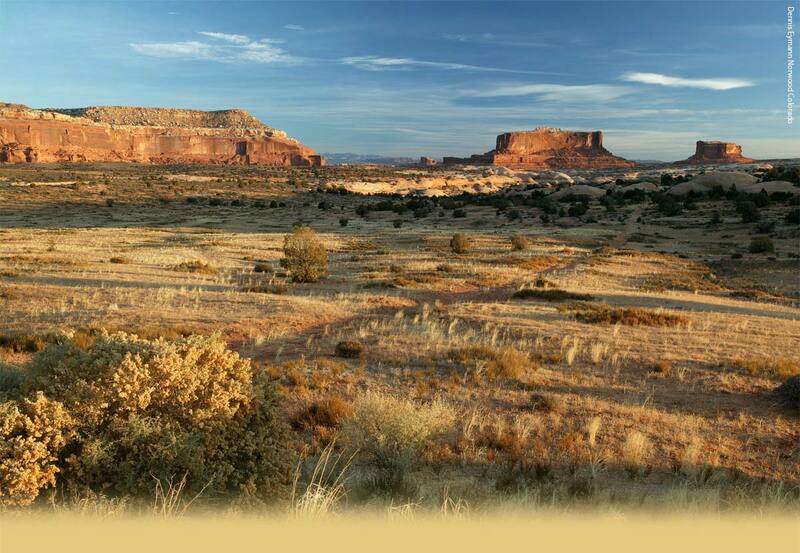 The first grant that was received was in 1993 to develop an Interpretive Plan. 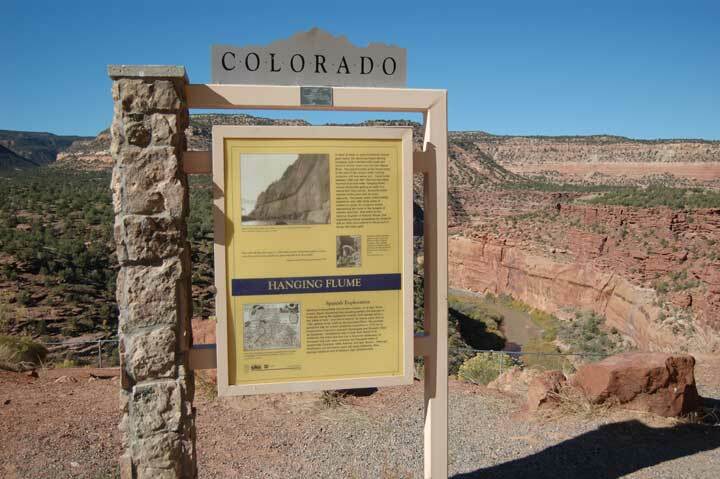 Subsequent grants in 1996, 1999 and 2001 were used to produce a brochure, interpretive signs, and audio tour, and displays in the Naturita Visitor Center. The 2006 marketing plan grant was used to revise the brochure, develop a website, conduct visitor surveys, and allow outreach to international visitors and tour groups.